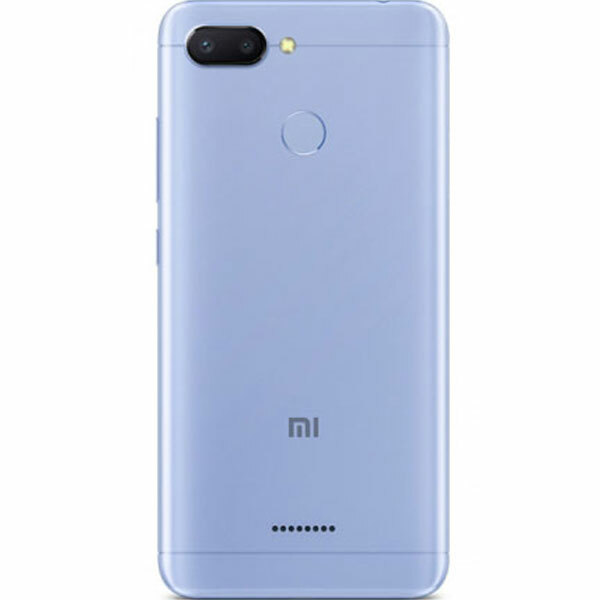 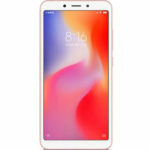 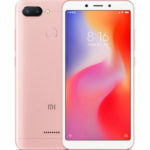 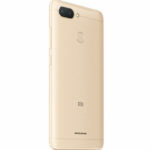 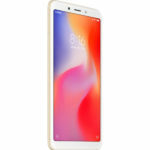 Xiaomi Redmi 6 (32 GB) - Specifications, Price, Review & Should you Buy? 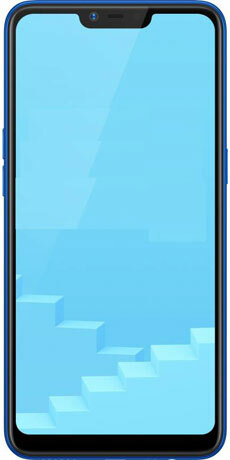 Flipkart Exclusive. 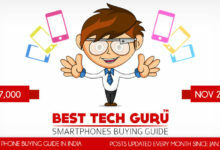 Available offline in Mi Home & Mi Preferred stores. 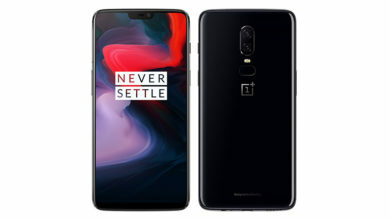 Also available on company's online store. Overall, the Xiaomi Redmi 6, which is the successor to the popular Redmi 5, is not a major upgrade. 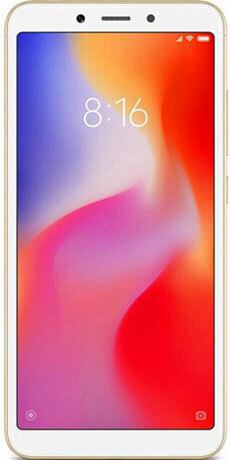 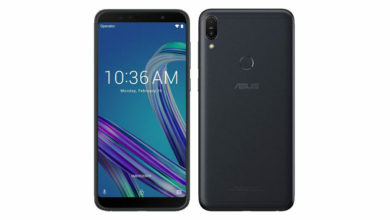 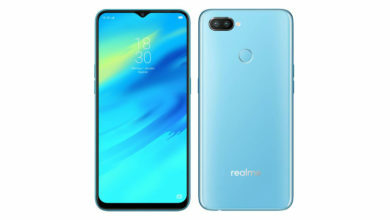 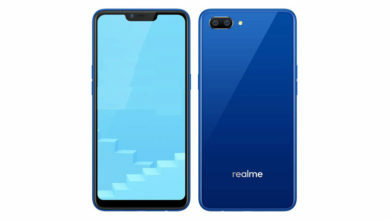 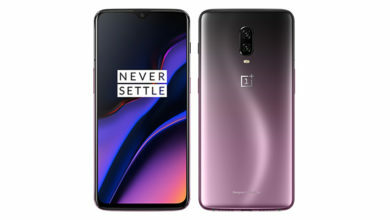 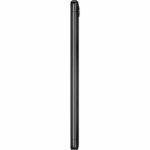 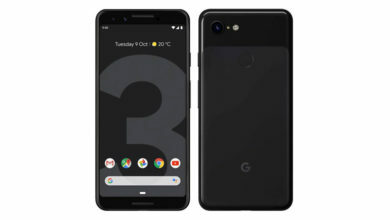 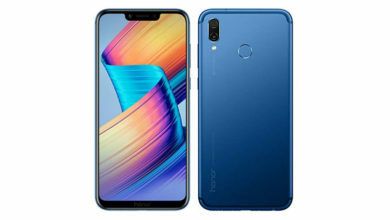 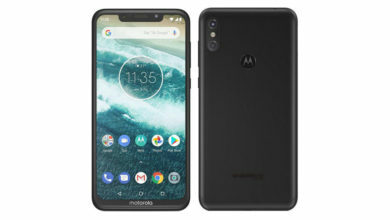 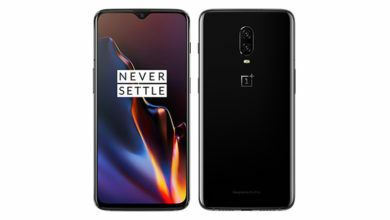 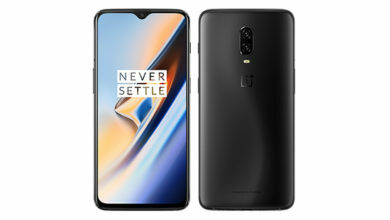 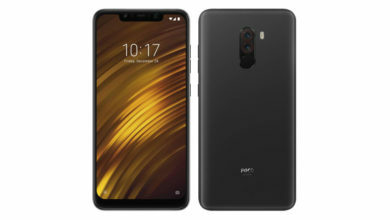 It comes with a good 18:9 display, compact size, good performance although not recommended for gaming, good dual rear cameras, both face unlock & fingerprint scanner, & the latest software with lots of features. 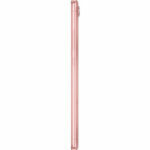 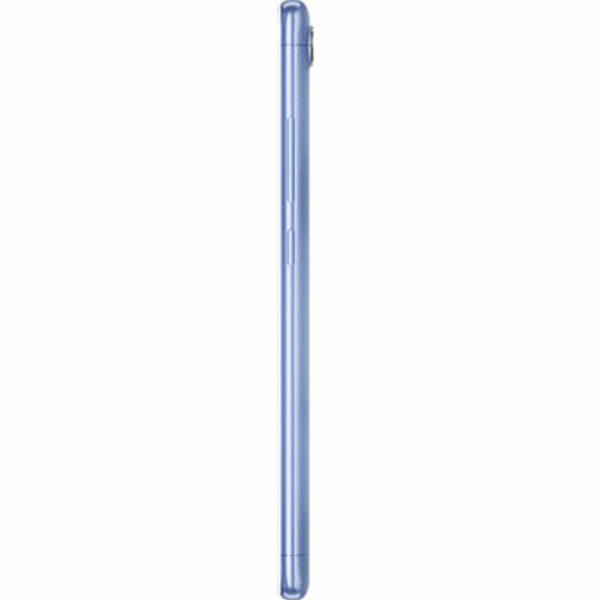 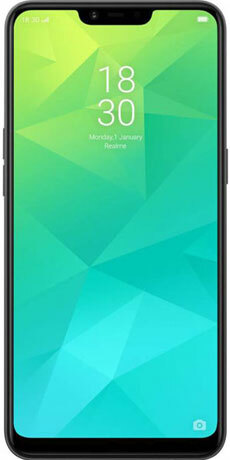 However, it has gone backwards with a plastic body & rather thicker bezels, & has a smaller screen. 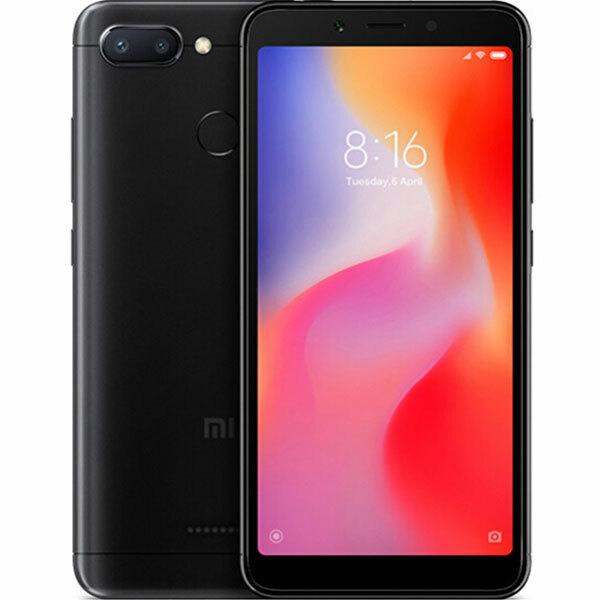 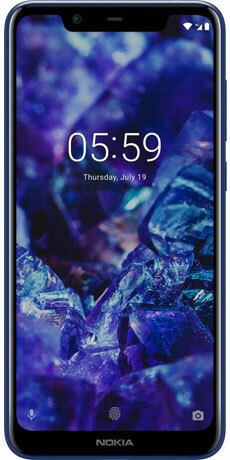 Still, the Redmi 6 (32 GB) packs a whole lot for its price, is better than the competition and can be a very good buy. 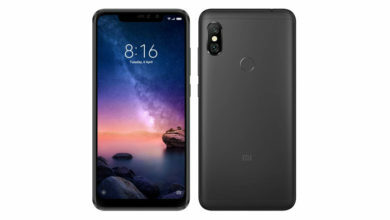 What's better compared to Xiaomi Redmi 6 (32 GB)? 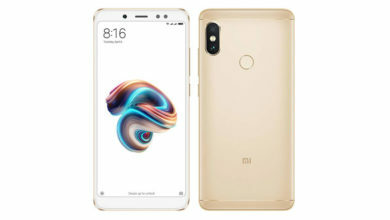 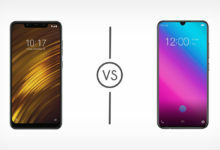 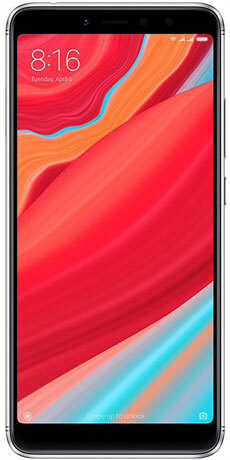 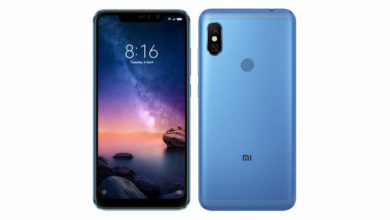 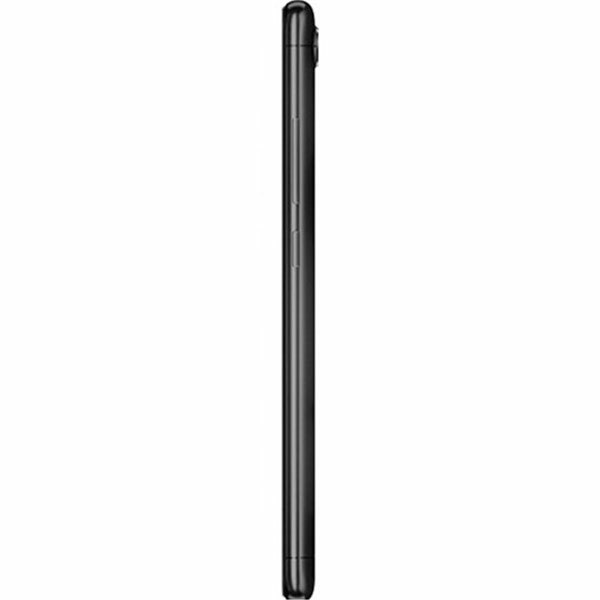 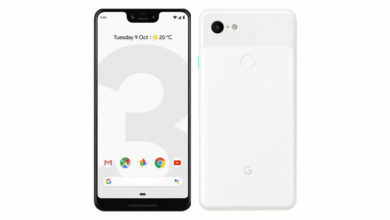 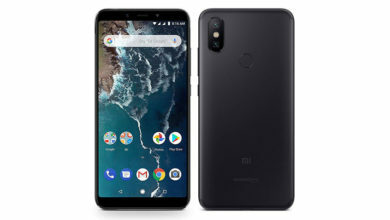 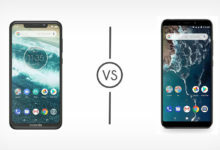 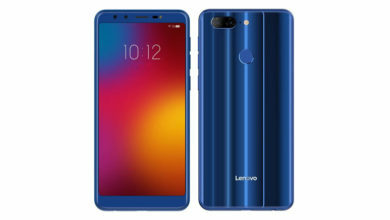 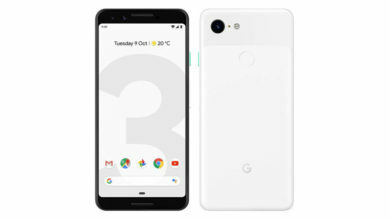 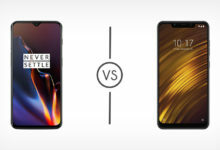 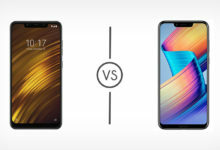 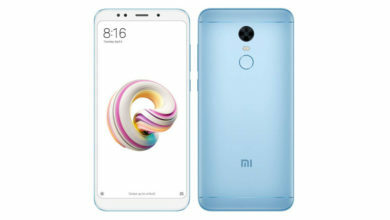 What's weaker compared to Xiaomi Redmi 6 (32 GB)?